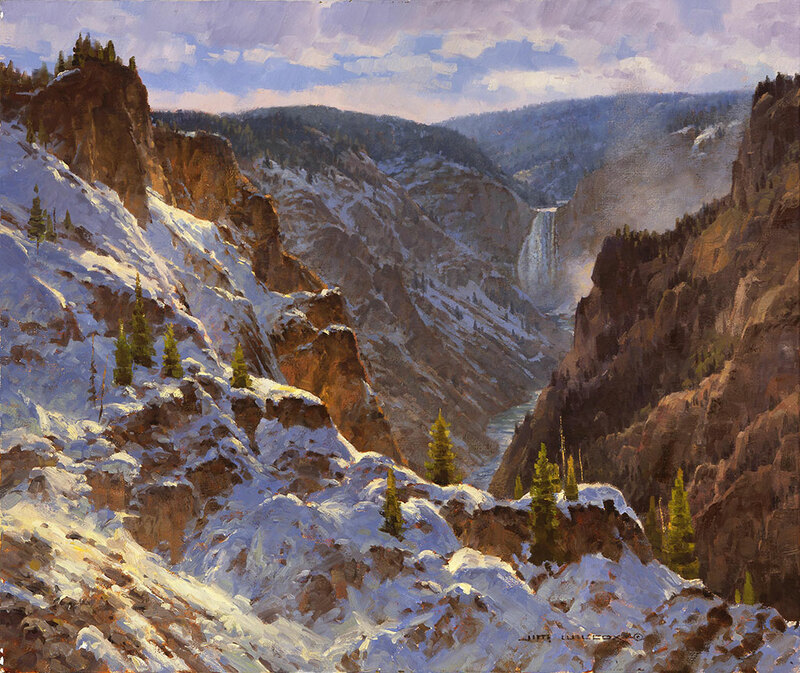 2016 marked the 35th anniversary of the Buffalo Bill Art Show & Sale, a nationally renowned event which brings together western art enthusiasts and artists in Cody, Wyoming. 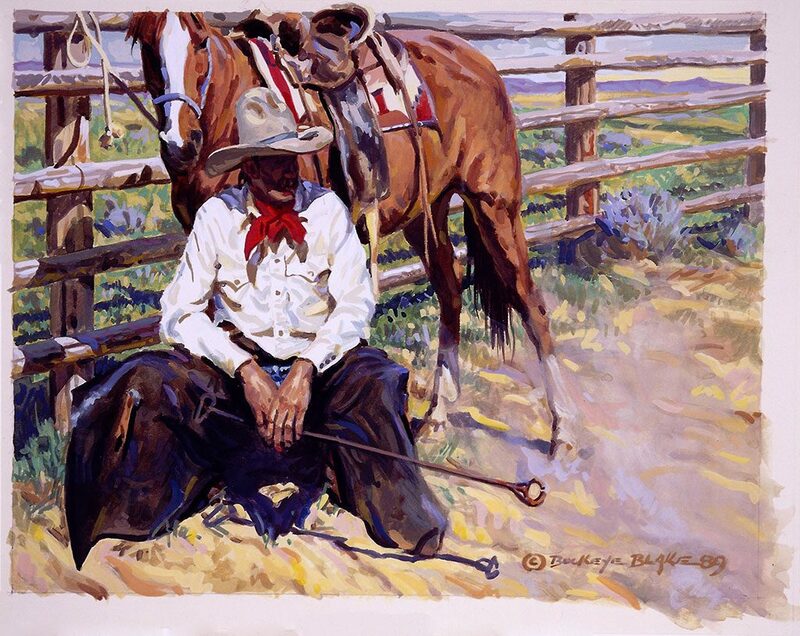 To celebrate this occasion, the Buffalo Bill Center of the West’s Kriendler Gallery displayed Showstoppers, a special exhibition of the art that has been purchased for the Whitney Western Art Museum from the Buffalo Bill Art Show & Sale over the years. The paintings and sculptures on display in Showstoppers were selected for purchase by the William E. Weiss Purchase Award committee. Beginning in 1989, this committee chose a work or works from the Art Show to add to and enhance the Whitney Museum’s permanent collection. 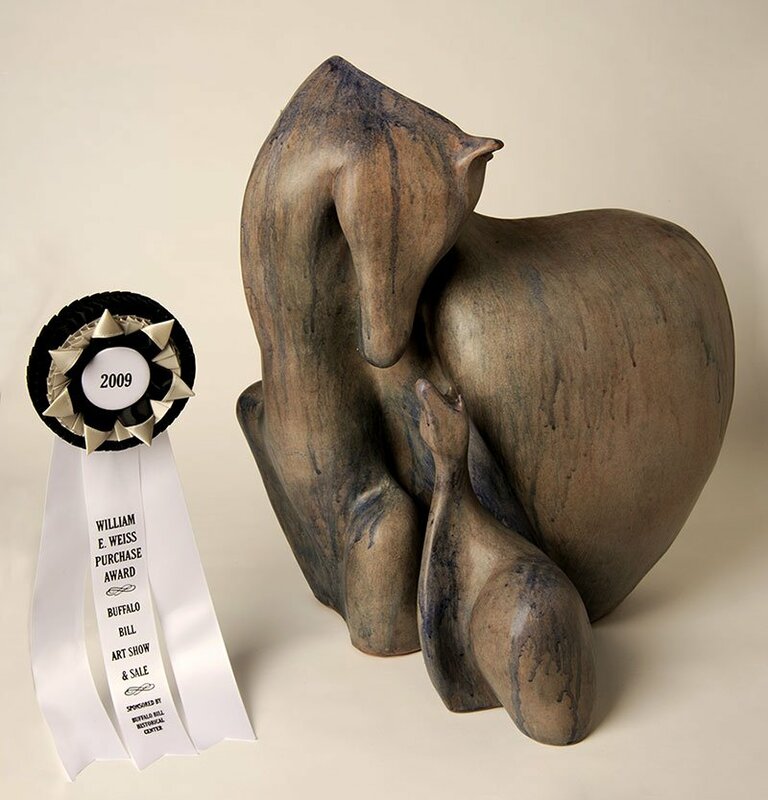 The Weiss Purchase Award winners represent a wide variety of subjects, styles, and media. They thus enrich the Whitney’s diverse holdings of contemporary art of the American West.